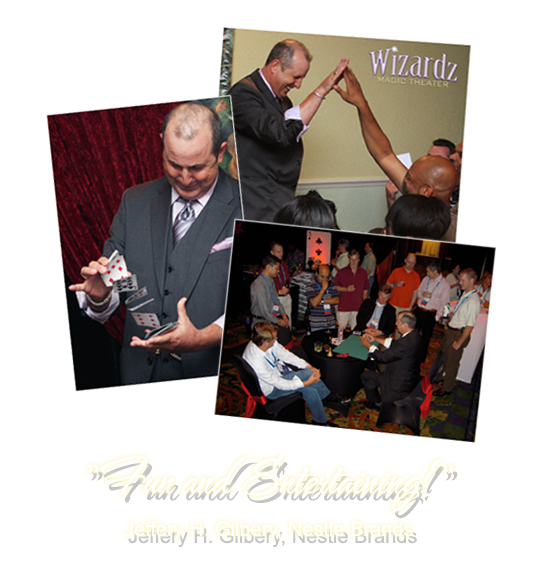 Terry Ward mixes with your guests performing miracles inches away from their eyes! Terry’s close up magic is A unique and exciting experience that leaves a lasting impression with your guests. Makes a great addition to cocktail hours, receptions, and private events.